MDS has been making over properties for sale around Sydney since 2010. This is a great opportunity to get advice from seasoned professionals. 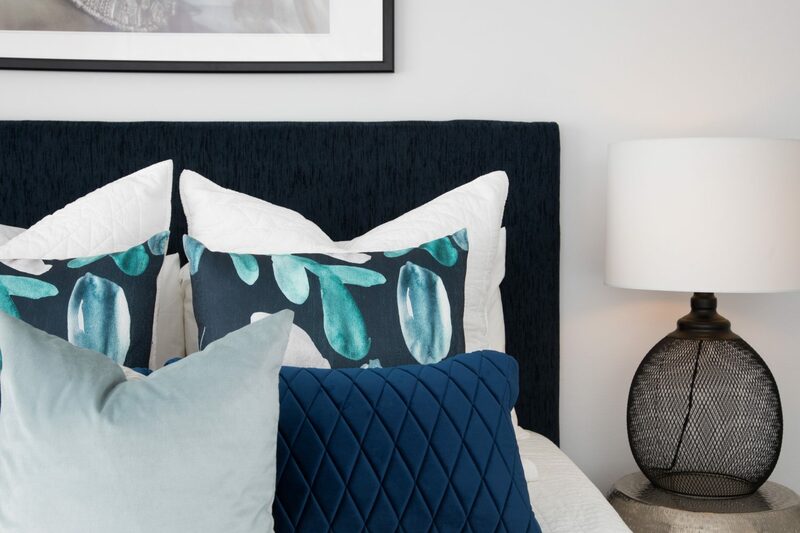 If you are looking to sell your home or renovate your investment property, Mi Designer Styling can advise you on what spaces to update, how to make your budget stretch further and enhance its best features to make it stand out from the crowd. We offer a 90 minute onsite verbal consult advising what projects to tackle and what projects to leave for the new buyers. 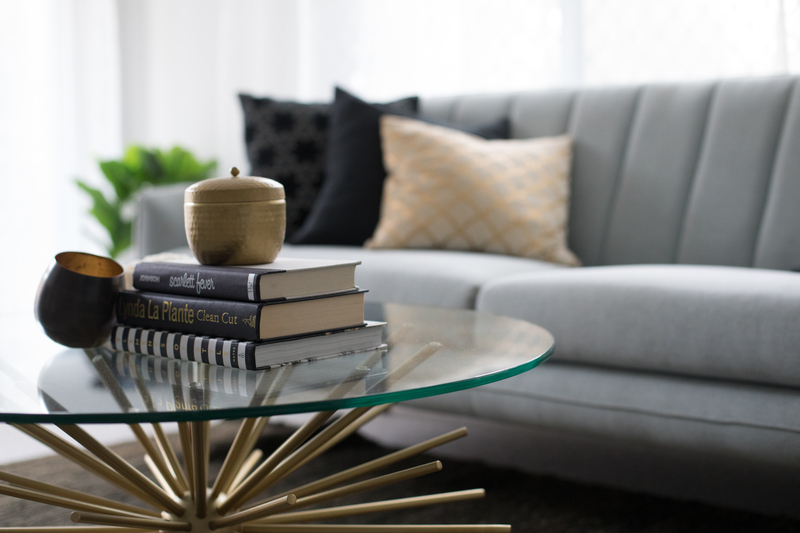 We will advise you paint colours, flooring selections, updates of fixtures and fittings, furniture placement to create a spacious feel and anything else that we feel necessary. You will also receive tips and tricks to make “open” days a breeze. Call MDS on (02) 80 68 7508 for your FREE 15min discovery call!